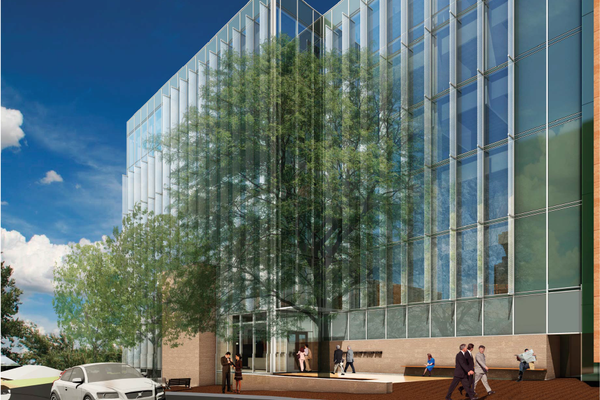 Profile: Designed to LEED Silver standards, the new seven-story building sits above three levels of below-grade parking. Architectural firm Page designed the facility to bridge three downtown Austin neighborhoods and reflect the ambience of each. The DA's office comes in at about 81,500 SF, while Grand Jury suites and shared conference spaces measure another 5,000 SF. The ground floor features retail space. The entire facility follows the City of Austin's Master Plan.